On today’s PodKatz (ZANG!) we talk to the Katz brothers, Dan & Joe. Katz Brothers tend to look down and to the right. We talk to Dan & Joe Katz about their bands past and present (notably, Spit-Take), about their D.I.Y. 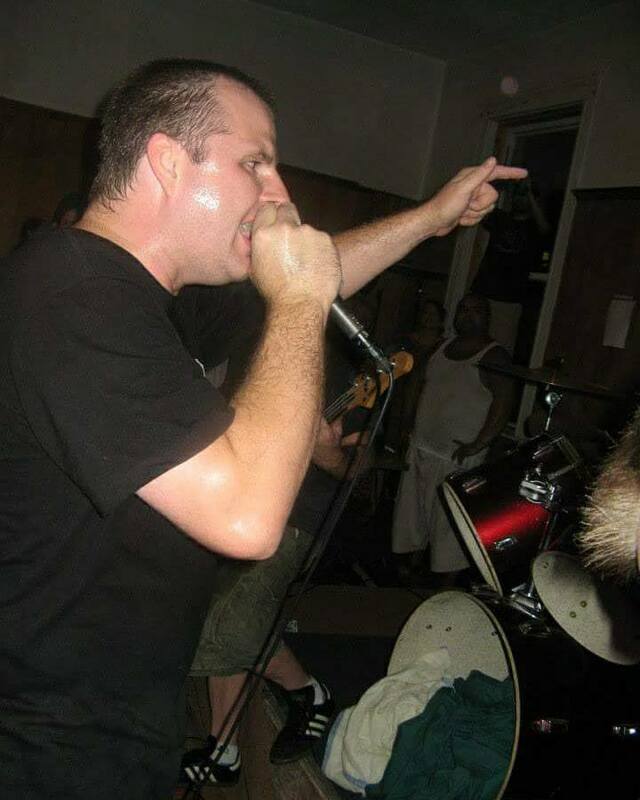 show space (Never Get 2 Be Cool), other musical musings and a little sports (so very little). 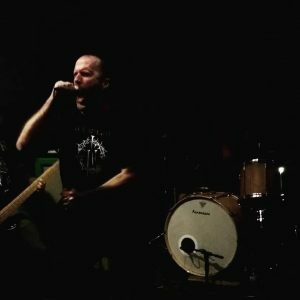 And we talk about what we’re currently listening too! On this episode we forgo the regular segments (by all means let us know if you miss them or even appreciate it) and talk at length (we could honestly go on and on and we did a bit) with Ian Schlein of Records the Good Kind. Record store owners talking shop about record store things starting with Ian’s backstory and developing into ethical discussion, gripes and lots of other detour topics from record store owners’ perspectives. 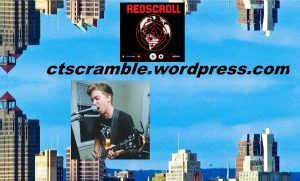 On this episode we talk about our favorite releases of the year with Dan Osto of CT Scramble (and of the band All Riot). On this month’s episode we once again quickly cover some things that each of us (Rick & Josh) are listening to, go over new releases and list some upcoming shows in greater Connecticut. 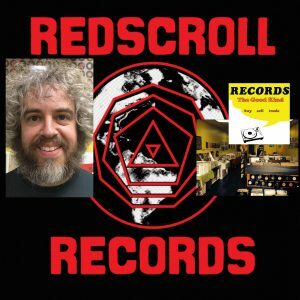 The Redscroll Podcast is a monthly show (first of the month going forward) that works as a companion to what we do at Redscroll Records in Wallingford, CT USA. 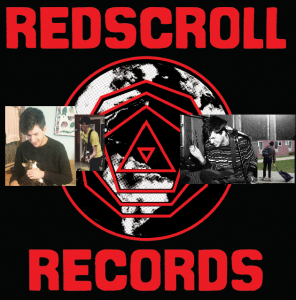 We are a record store that has a heavy emphasis on the left of center / underground music of the world. Whether it be underappreciated or just has a niche audience, marginalized or just off the radar it’s all of interest to us. With the show we’ll generally have a localized focus. We’ll discuss upcoming releases and what is in our personal rotation at the moment. We’ll talk about upcoming area musical activities. We’ll talk to guests who have to do with all of the above. And we’ll talk about specific dealings with the store. 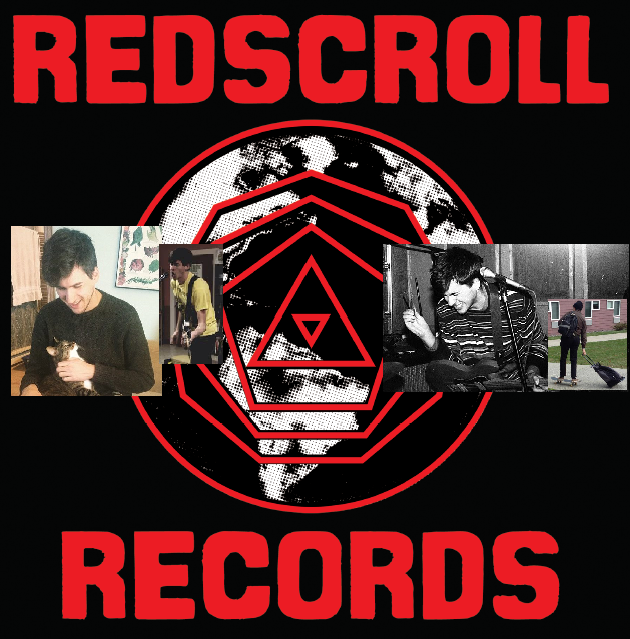 If you have input you’re welcome to contact us through email (redscroll@gmail.com). We had some growing pains on Episode 2 here where it sounds like we’re in space (some room sound reverb that new microphones I wasn’t familiar with brought) so just think of it that way. I put some fun space-type bumpers on it to set the mood.